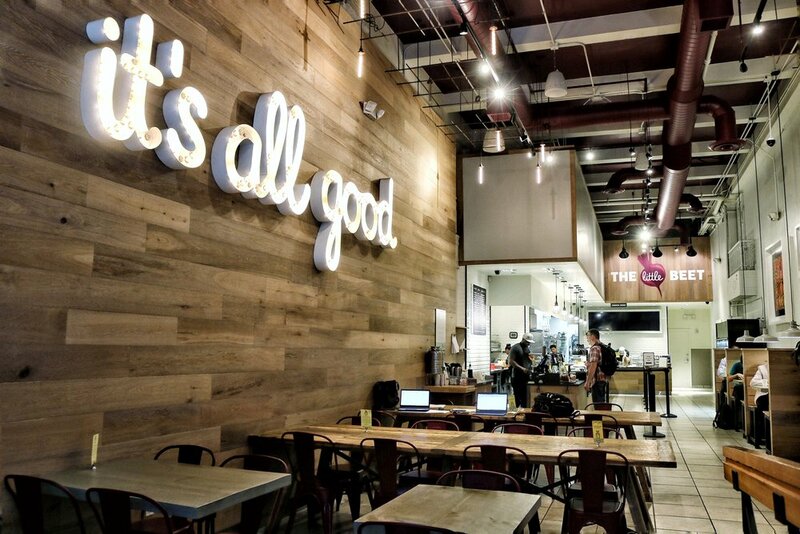 In just four short years The Little Beet has opened 6 locations with more on the way soon. 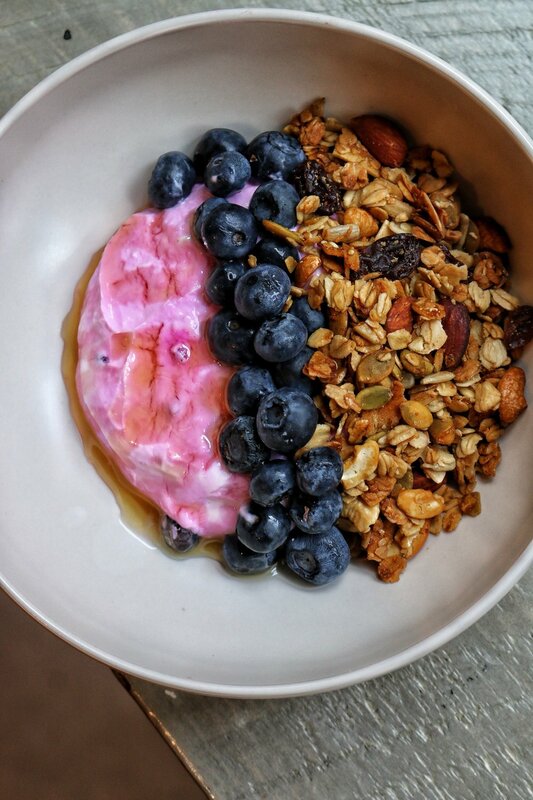 It is a fast casual concept that commands some serious lunch lines and they have recently added breakfast. The concept is to take local, seasonal & natural ingredients to create a menu patrons can feel good about eating. Offerings are all gluten free and there are many vegetarian friendly options. Make your own green or grain bowl and choose from a laundry list of veggies including bok choy, charred sweet potato, roasted mushrooms and white beans. Pick one of six proteins and top with sauces like tumeric tahini, salsa verde, or walnut red pepper spread. You get the gist. 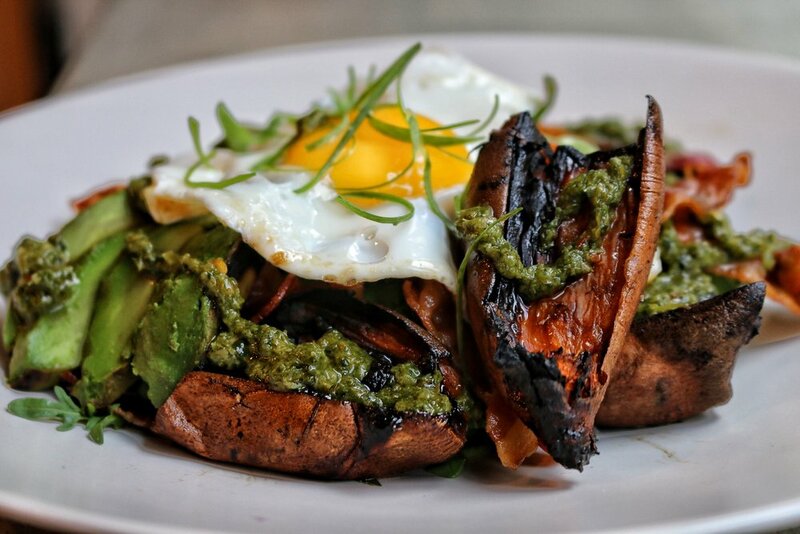 Breakfast offers parfaits, sandwiches, and bowls like fried egg, grilled avocado, sweet potato, bacon & salsa verde. Great place to fill up fast and feel healthy.